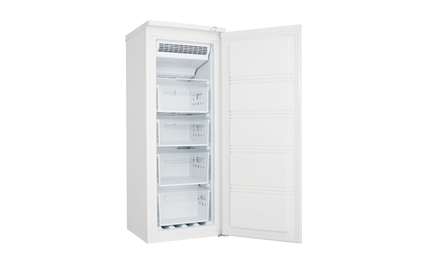 175L Frost Free Vertical Freezer is rated 4.4 out of 5 by 61. 550W x 555D x 1453H(mm) ? 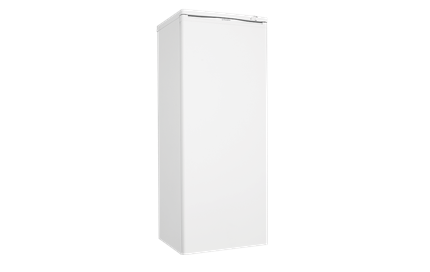 175L Frost free vertical freezer with 4 plastic freezer baskets, ice cube tray and storage bin. Rated 5 out of 5 by Muntersdad from Great Freezer We bought this freezer to replace an older freezer. It is such a big improvement: it uses less power and doesn't ice up like the old one did. 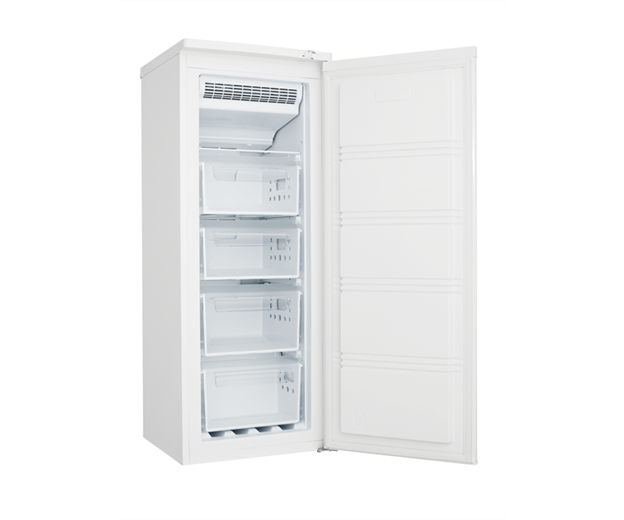 Slightly smaller than our previous model but adequate for our household of three adults and is just the right amount of additional freezer space for our needs. Overall, we're very happy with it. Rated 5 out of 5 by KT12 from Great size as a second freezer I bought this a few weeks ago and have filled it already. Everything freezes well, it has a great energy eating and is a good second feeezer size. Rated 1 out of 5 by Trish 58 from What a nightmare I also bought this freezer to replace my old upright one and have NEVER put in a complaint about anything in my life until now. The drawers are too small and fall off the runners all the time. It would have been much better to have put shelf’s instead of the drawers. Also the top shelf is a total waste as you can’t fit anything on it. It could be easily remedied by the manufacturer if they either made the runners wider or the drawers. 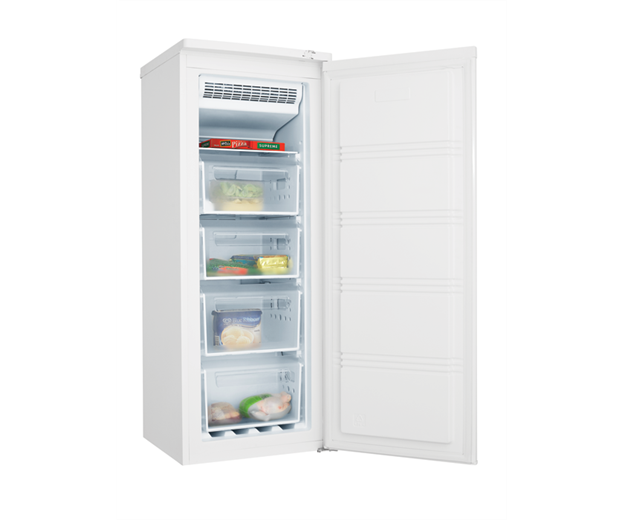 Rated 5 out of 5 by Fernetta from Excellent service I bought my freezer at appliances online, ( had previously bought my fridge a Year before) and again wanted to mention the fantastic customer service. The team helped me choose and fit a new freezer to a pre designed space. The first feezer was not a good fit, so appliances online installed a second one, with no extra cost, and no problems. The first freezer was returned, no questions asked, and all the team wanted to do was help me install the right freezer, not just 'make another sale'. This impressed me imeasurably. Rated 5 out of 5 by Elsadj from Ticks all the boxes for two adults. 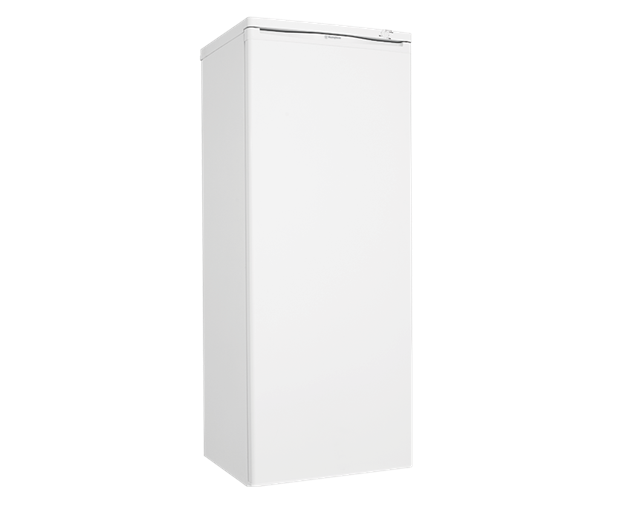 I bought this small upright freezer to replace our very old Malleys Tucker box! It holds less than the tucker box even though its volume is greater, this being due to space taken up with storage containers. 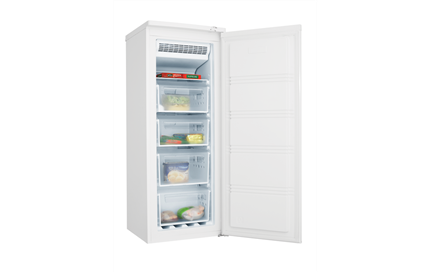 But for an older person, the upright makes it so much easier to access the frozen goods and locate the items needed. We have always had an upright Westinghouse fridge and a seperate freezer. However, if you have a family and use a lot of frozen goods, then this is not the size for you.